LOS ANGELES, CA, US, October 28, 2018 /EINPresswire.com/ -- For those who wanted to learn makeup techniques and applications, the Elite Permanent Makeup and Training Center is the best place to be. 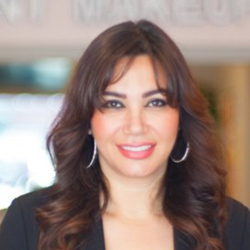 The training center has successfully educated over 500 students,so it is no longer a surprise that Elite Permanent Makeup and Training Center is one of the highest-rated centers in Los Angeles. Being licensed by BPPE and launching their own pigment and product line, individuals would agree that the center can get things down.